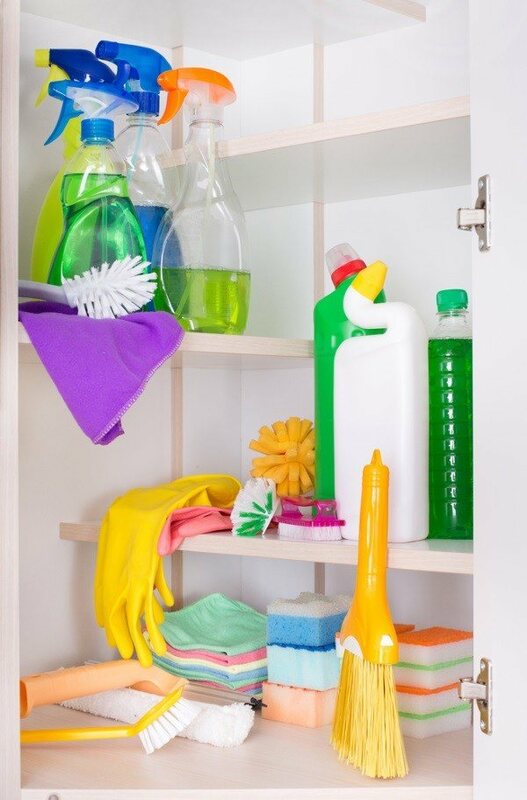 In the past, cleaning supplies have been traditionally stored under the sink. Consisting of just one shelf, this lumps everything together, which isn’t a very efficient way of storing items. A good storage area needs to be out of the way while being easily accessed. 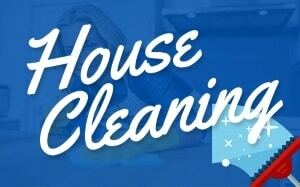 Home cleaning products should be out of the way yet easily accessible. If you decide to keep storing cleaning supplies under the sink, installing a lazy susan device will make them easier to access and find the right one. It will also keep them better organized. The lazy susan should be sturdy enough to hold everything easily. This is a good way to keep cleaning supplies home storage. Everything is handy and can be pushed to individual areas for cleaning. The cart needs to be the right height and is easy to push. 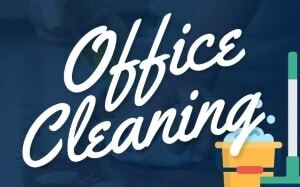 One of the better cleaning tips is to keep everything organized so the most used supplies are easily accessible. These are a great place to store cleaning supplies. The products you need for each room can be stored in individual containers. This makes it easy to find the ones you need without any sorting. 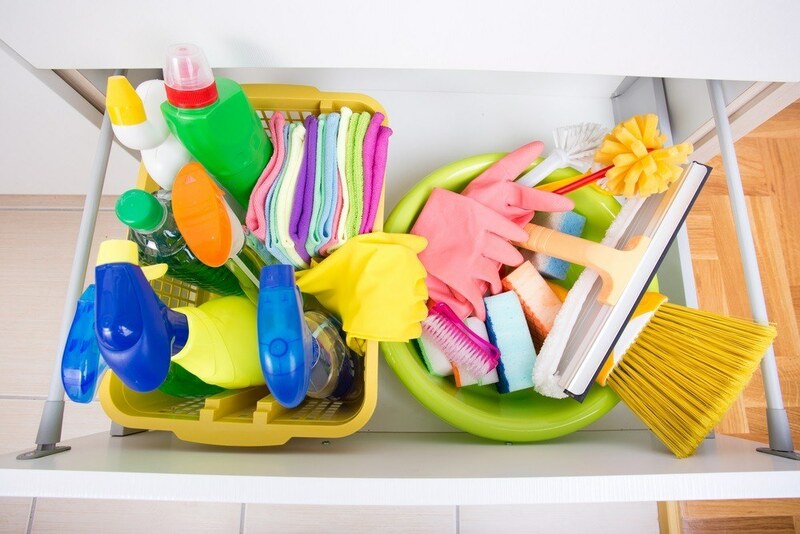 Home cleaning is much better if you keep all your supplies organized for every room. 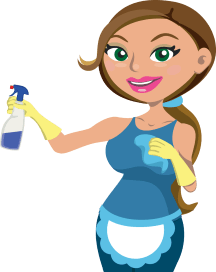 This is one of the best cleaning tips everyone should implement in their home. A tall utility cabinet can be divided for mops and brooms on one side with shelves to store paper towels and cleaning supplies on the other. Heavier items should be stored near the bottom so the cabinet doesn’t become top heavy and fall over. This can be a good place to store other cleaning items other than laundry supplies. A couple of shelves can be added to keep items off the floor. A small closet can be added to keep brooms, dustpans, and dirty laundry. You can also hang wire baskets and racks on the wall for detergent, laundry, dryer sheets, and other supplies. The smell of chemicals mixing in with your food isn’t good for the taste or the effects it could have on your body. 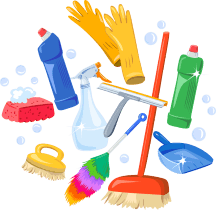 Cleaning supplies need to be away from food products to keep supplies from becoming contaminated. Bleach and other products should be stored in the original container with the lid tightly secured. Kitchens always get heavily used and cleaning supplies should be easily accessible. Paper towels can be hidden in a special decorative container designed for them. You can make a unique one to match your kitchen with just a little work. An ideal cleaning cart would garage into a hollowed out area of your kitchen island. Cleaning supplies home storage area should be well thought out. Each home has their own design and household which makes everyone’s storage areas different. All products should only be used as prescribed and never mixed together. The storage of supplies should be kept out of the reach of children and pets. Chemicals can be dangerous so always follow instructions that are supplied.